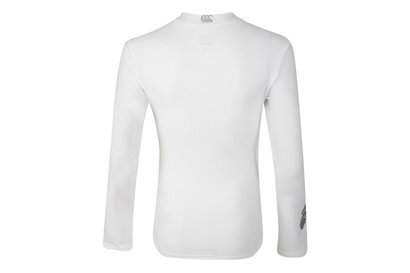 Stay warm on the coolest of days with our warming base layers collection. 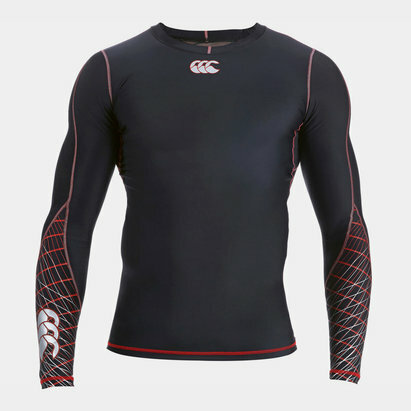 From long sleeve baselayer shirts to infrared thermo leggings, you’ll feel cosy and comfortable during your rugby training sessions. 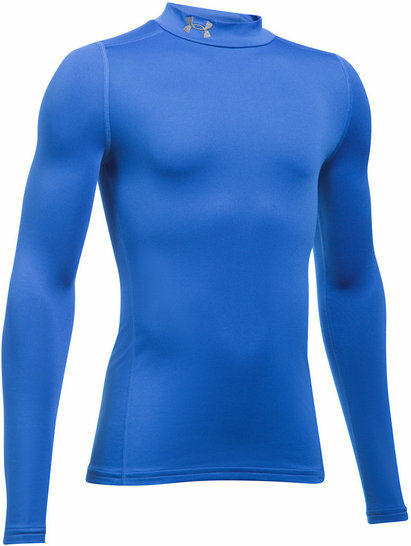 Manufactured by well-known and trusted brands such as Under Armour, invest in our base layers to keep you warm no matter what the weather. 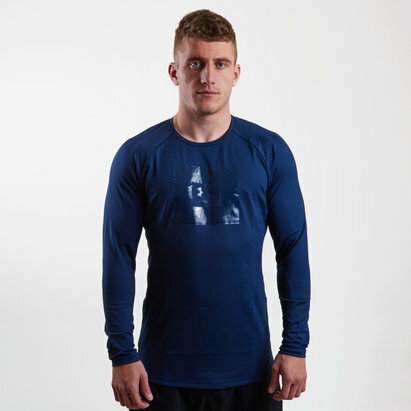 Shop the full range now.